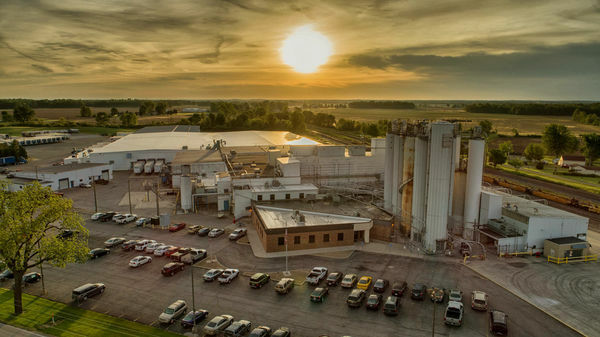 We are a growing company seeking candidates for 15+ full-time general laborer positions at Mennel Bakery Mix and Foodservice - Martel in Caledonia, Ohio. A hiring event will be held Wed., Feb. 6 from 8 a.m. - 3:30 p.m. at Ohio Means Jobs - Crawford County, 225 E. Mary St., Bucyrus. Those in attendance should be prepared to complete an online application and participate in for an in-person interview. No appointment necessary. Mennel Bakery Mix and Foodservice - Martel offers competitive starting pay rate of $18 per hour as well as benefits after 90 days. Visit www.mennel.com/careers to see a complete list of employee benefits, including health and financial well-being offerings.